The Bible is an amazing book. Not everyone accepts the Bible as the word of God, but nobody can make a strong argument that the Bible is ordinary, boring, not valuable, or worthless. As I will discuss below, the Bible proves itself time and time again. It is mostly those who don't look very close or don't pay good attention that find the Bible worthless. 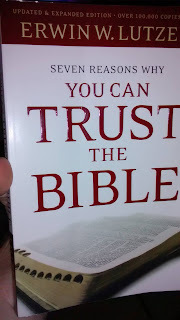 Let us start by listing some of the arguments against the Bible so that when I list the arguments for the value of the Bible you can see that the arguments against the Bible fall flat when put to the test. We will also see that people hold the Bible to unrealistic standards. Some people are happy to accept certain things as undeniable fact even though these items have less supporting evidence than the Bible. - The Bible we have now resembles the original very little. It has been distorted and corrupted beyond any value for today's word. - The history in the Bible is unreliable and fantasy, so why should we believe any of it? - The bible is full of unfulfilled prophesies like every other holy book. what makes it special? - The bible is full of supernatural events that we know in today's scientific world, could not have happened. Therefore, it cannot be trusted and we should not waste our time with it. 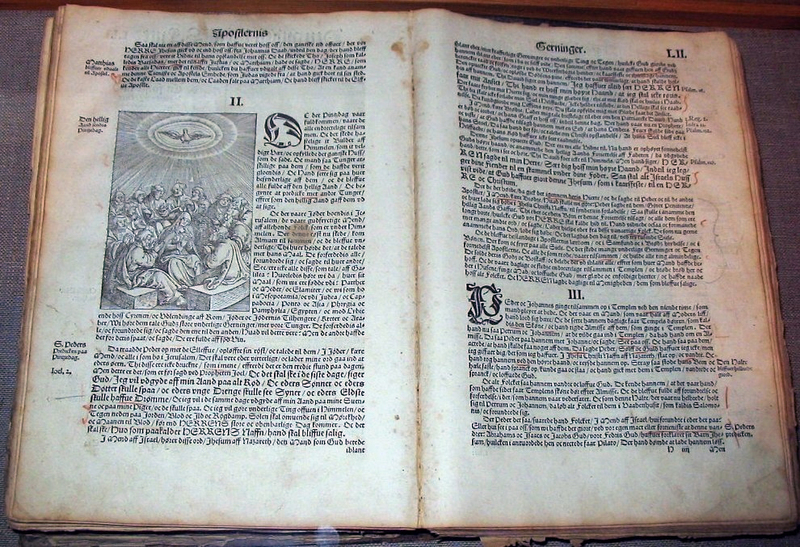 Bible manuscripts are more numerous and more accurate than other widely accepted Greek manuscripts. I don't expect a short blog post like this one to convert a skeptic into a believer over night. 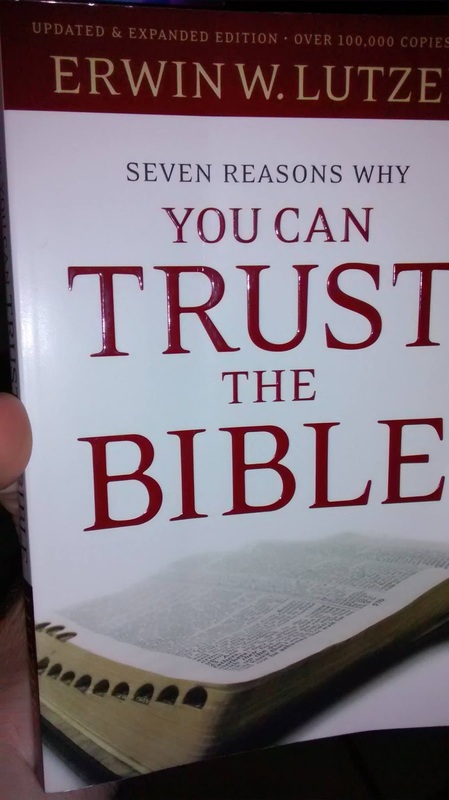 However, if you have read the suggested material, given it some serious thought, and provided an open mind, then you will find it much more difficult to discount the Bible so easy. Perhaps maybe it is worth your time and energy to consider the natural and the supernatural claims of the Bible? You got very little to lose and a lot to gain.